The MDX gets a battery pack and some extra output! Acura first presented the third-generation MDX in production form at the 2013 New York Auto Show, and it went into production just a month later in Lincoln, Alabama. 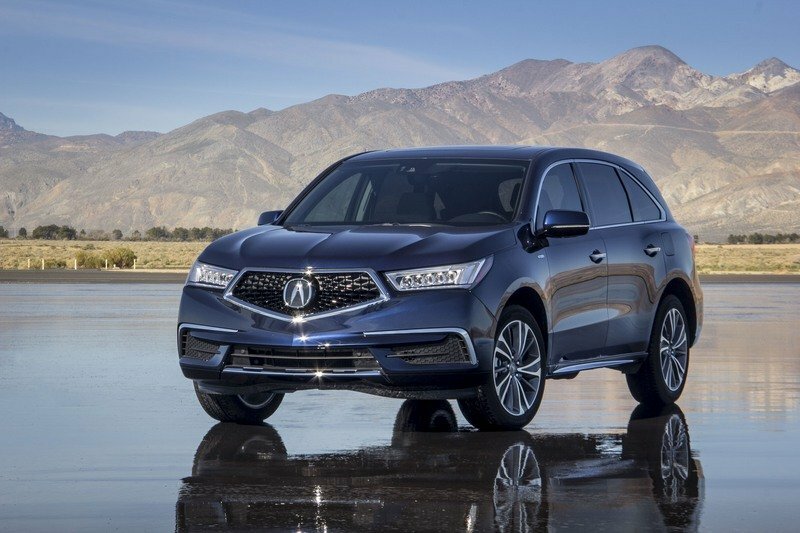 Offered with a 3.5-liter V-6 that makes use of variable cylinder management, and as a FWD vehicle in the U.S. for the first time, the MDX was ready to continue its battle in an overpopulated segment. But, to stay at the top of the food chain, the MDX has to remain as relevant and fresh as possible, which is why Acura gave it a fairly intensive facelift for the 2017 model year. As such, it’s more aggressive than ever and features Acura’s new Precision Grille on the outside while the interior took some minor changes to offer better refinement and space. Now, Acura is bringing an updated MDX Sport Hybrid to the market, and it offers a significant improvement in power over the range-topping, non-hybrid MDX. 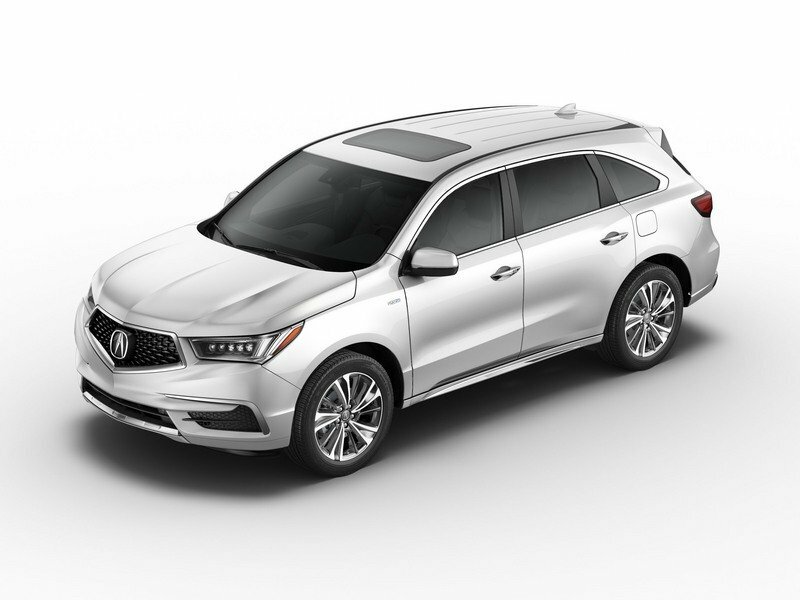 To put it simply, the new MDX Hybrid uses the same three-motor setup that is found in the RLX Sport Hybrid and the Acura NSX and pushes the output for this new range-topper over the top with an extra 30 ponies and 40 percent better fuel economy in the city. That’s a pretty big deal for those of you who are concerned with fuel usage, and for those who want just a little extra oomph. The MDX Sport Hybrid is set to hit dealers starting in early April, so let’s take a closer look at it and see what it brings to the table before it gets there. Continue reading to learn more about the Acura MDX Sport Hybrid. The MDX Sport Hybrid isn’t designed to stand out in a crowd or look inherently different from its lesser siblings, so there’s nothing new to speak of as far as the exterior goes. 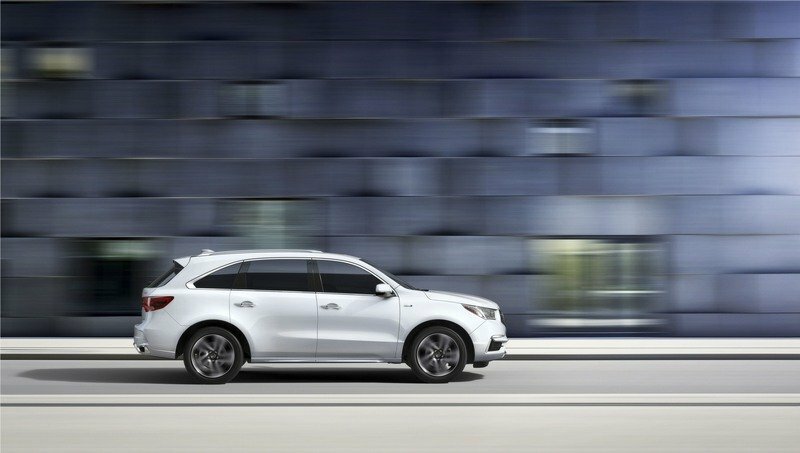 But, it’s not that big of a deal, as the new MDX isn’t only sporty, but attractive on all fronts. 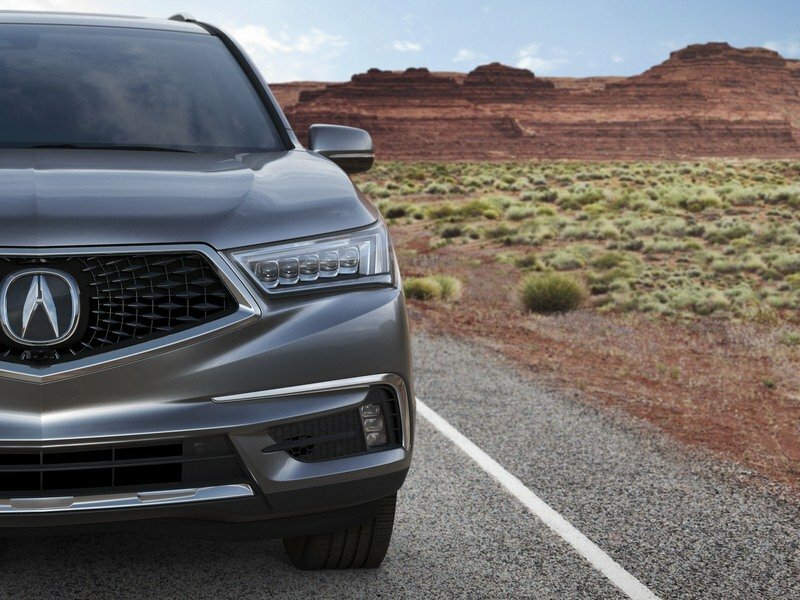 Up front, the new Precision Grille replaces the traditional and overplayed “Acura beak,” while the design of the lower fascia resembles what you might expect to find on a sports car with two large vents on the outside and a dynamic air dam in the middle. It has Acura’s Jewel Eye headlights, but the shape of the lenses resemble that of wings in the outside points. It’s an attractive package and nails that perfect spot between aggression, blandness, and functionality. 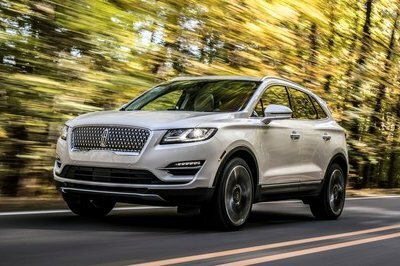 To the side, you’ll find that the MDX looks rather refreshing if you’re not into the whole “sloping roof, coupe-like” design language that’s currently plaguing the SUV market. There is a slight slope to the roof, but nothing aggressive, and the shape of the rear quarter glass helps balance things out here. Body lines are mild but strategic with the lower body line being sharper than the line below the waistline. The greenhouse isn’t quite as wide as the bottom half, but it’s not excessively noticeable and plays out well as far as passenger room goes. The name of the game in the rear is more refinement than anything, but there’s still a few sporty cues here. Take the taillights that are larger on the outside a bubbly in the corner, or the chrome-tipped exhaust outlets integrated into the rear fascia, linked together with a chrome trim insert. The rear hatch is rather bland for the most part, but the rear glass is curved on the ends, so there’s a nice touch there, and the rear overhang has winglets on the sides to add just an extra bit of flare to the mix. All told, it’s an attractive package and nails that perfect spot between aggression, blandness, and functionality. 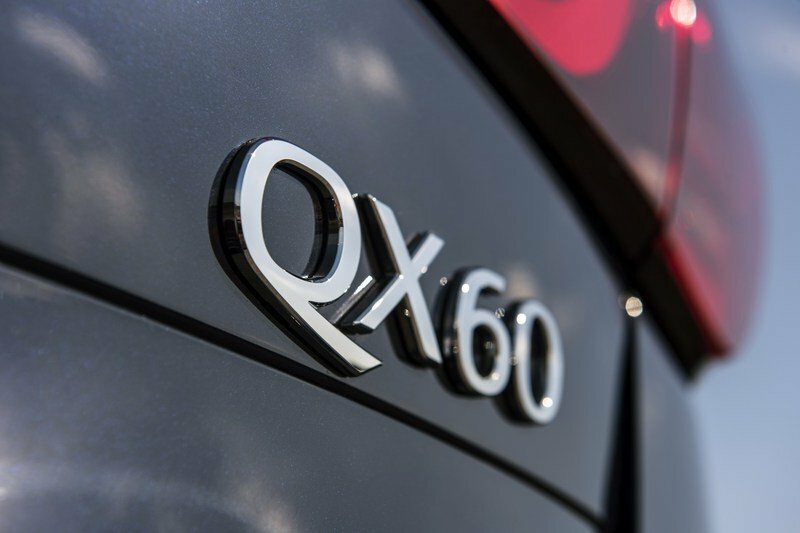 When it comes to the QX60, you’ll find that there’s definitely some bold styling to be had. When it comes to exterior design, the full-size SUV hybrid market isn’t exactly for those who favor generic looks. When it comes to competition, two other models you want to check out include the Infiniti QX60 Hybrid (above) and the Lexus RX Hybrid (below.) When it comes to the QX60, you’ll find that there’s definitely some bold styling to be had. It’s got the muscular front fenders and fairly beefy wheel arches up front. The Infiniti grille fits perfectly between the headlights and the lower air damn, well it makes it look like the QX60 is smiling at you. The sleek headlights feed into a mild, wavy body line that resides below the waistline while the lower portion of the doors gets a nice chrome insert to round things off. The sloping roof gives the QX60 a couple-like appearance from the side, while the weird curvature of the rear quarter glass adds a bit of spice to the overall look. Around back things are a little more bland, but not so much that you’ll lose interest. Lexus, on the other hand, is the definition of bold styling with that spindle grille up front, a tall front fascia and nearly rectangular headlights. Lexus, on the other hand, is the definition of bold styling with that spindle grille up front, a tall front fascia and nearly rectangular headlights. The hood is rather uneventful with the exception of those two sharp lines that feed from the A-pillars down to the upper points of the grille. From a straight-on front view, you wouldn’t be at fault for mistaking the RX as a minivan because of its bubbly appearance, but all of that changes when you move to the sides. Here, the roof follows roughly the same grade as that of the QX60, but without a big chunk of rear quarter glass, it’s got a truly unique design. There is a split body line just below the waist while a third body line feeds from the lower rear corner of the front wheel well across the front door where it shoots upward a bit toward the rear wheels. A light body line adds character to the top and rear of the rear wheel arch, while the pointed, wraparound taillights add some extra character. Around back, the QX60 delivers with a bold taillight layout, steep rear glass, and integrated exhaust outlets around a mild-looking diffuser. Not bad! As far as interior appointments go, the MDX Sport Hybrid is identical to the non-hybrid SH-AWD range-topper. 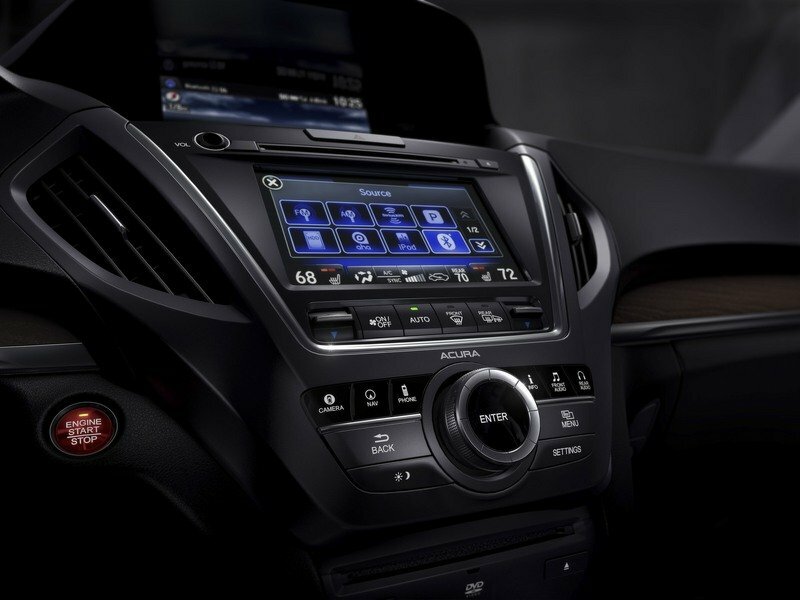 As such, it has that dramatically curved dash that offers up a small shelf on the passenger side, a refined center console with few buttons, and a prominent center stack that includes not one, but two displays. 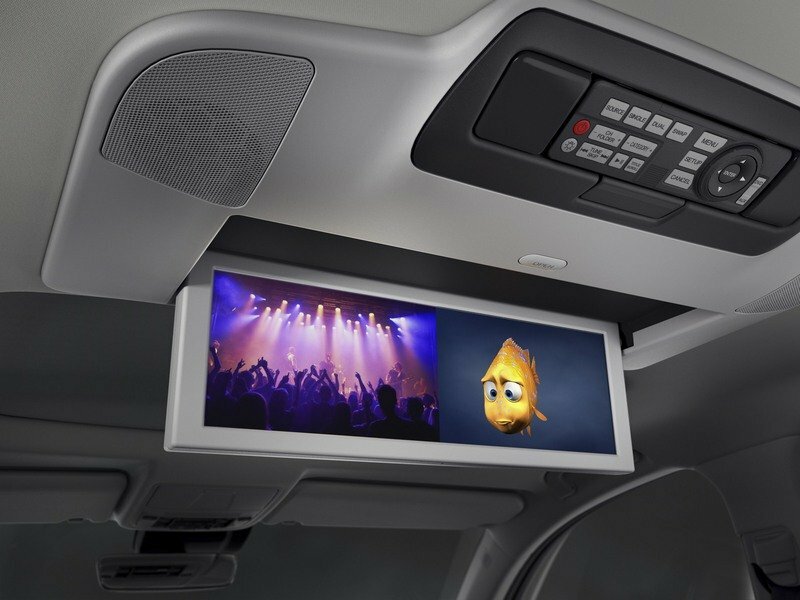 The upper display gives off pertinent vehicle information and serves as a display for the navigation system while the lower screen is tasked with controlling various functions and is ultimately why there are so few buttons inside the MDX’s cabin. Surprisingly, the instrument cluster is a bit outdated, in a sense that the central display is about as small as they get. Surprisingly, the instrument cluster is a bit outdated, in a sense that the central display is about as small as they get. Personally, I think Acura would have been better off with an all-digital unit, especially in the Sport Hybrid, but perhaps we’ll see that in the next-gen model after the turn of the decade. The steering wheel is fairly sporty for what it is, but there are quite a few thumb buttons here that kind of take away from the overall look. They aren’t laced with chrome or any other inserts, so they do blend in well. 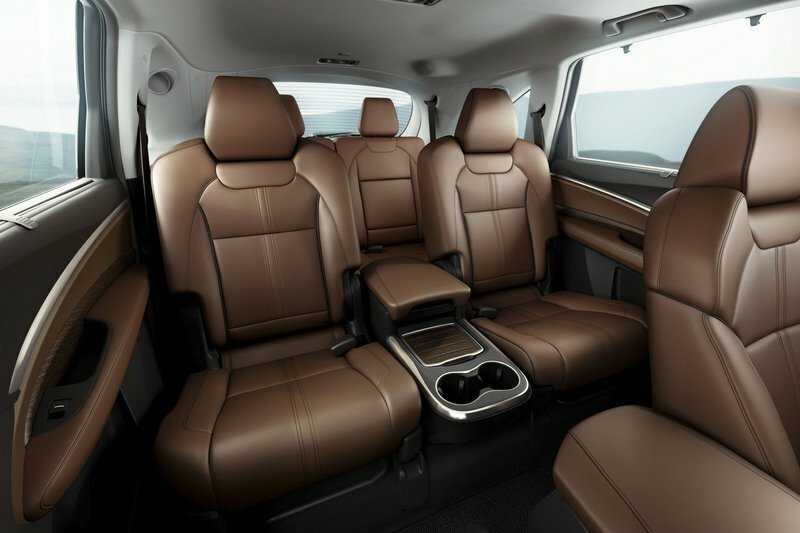 The overall appearance of the interior is three-tone in nature with the press shots here showing brown leather seats, with black interior trim below the waistline. Above the waistline, the pillars and headliner are white, making for a tiered contrast throughout. It’s a nice touch. 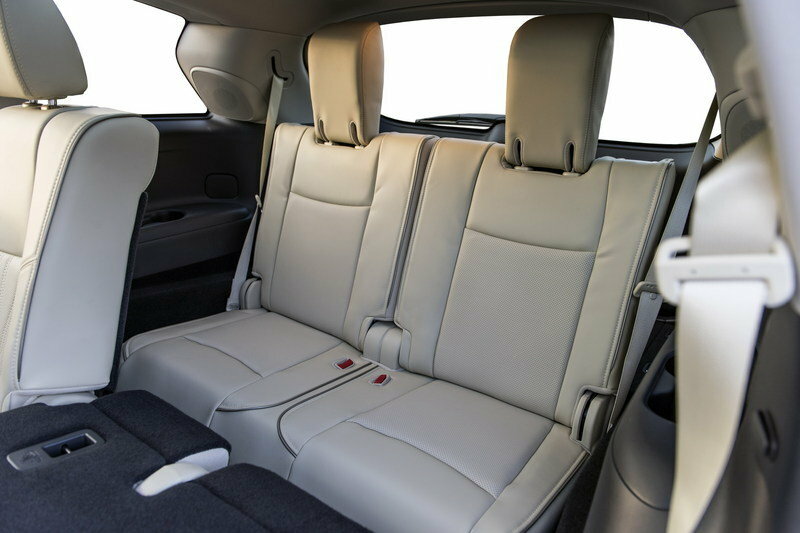 The second-row seating area is just as nice as the front, with second-row passengers getting their own center console of sorts with a central armrest, small storage area, and dual cup holders. The captain’s chairs mimic the front seats and are comfortable. All the way to the rear, a third row of seats is in place. They aren’t supportive by any means and, while the share the same general stitching pattern, they aren’t anywhere near as comfortable either. Not bad for kids, but I wouldn’t want to sit back there for an extended period of time, even if the passenger room back there is suitable for adults. Finally, both rows of seats do fold downward to offer more cargo room if needed. All told, it’s a fine interior, but if you want to know what sets the hybrid apart from the rest, we need to look under the metal. Let’s keep moving forward. 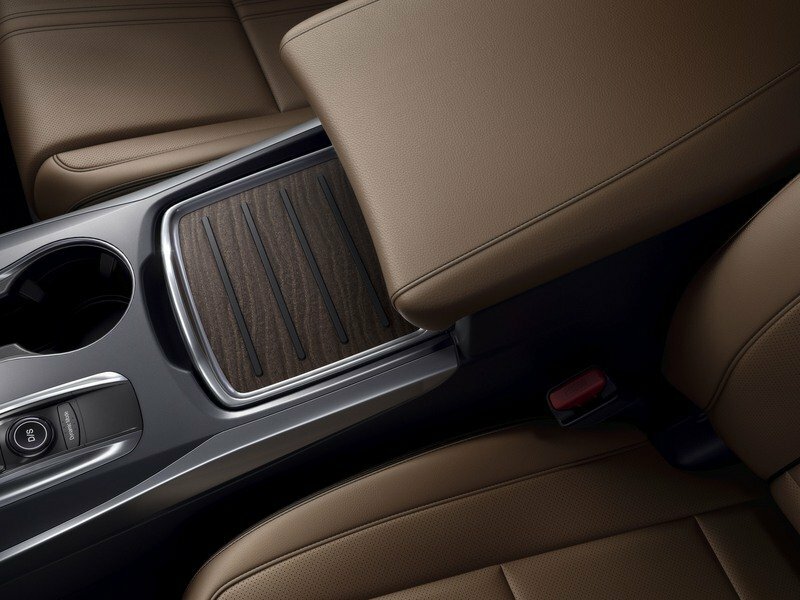 In the case of the QX60, you’ll find lots of soft-touch surfaces, including the upper dash, which is now wrapped in leather. As far as interiors go, it’s a huge selling point in this segment as we’re spending more time in our vehicles. In the case of the QX60 (above,) you’ll find lots of soft-touch surfaces, including the upper dash, which is now wrapped in leather. 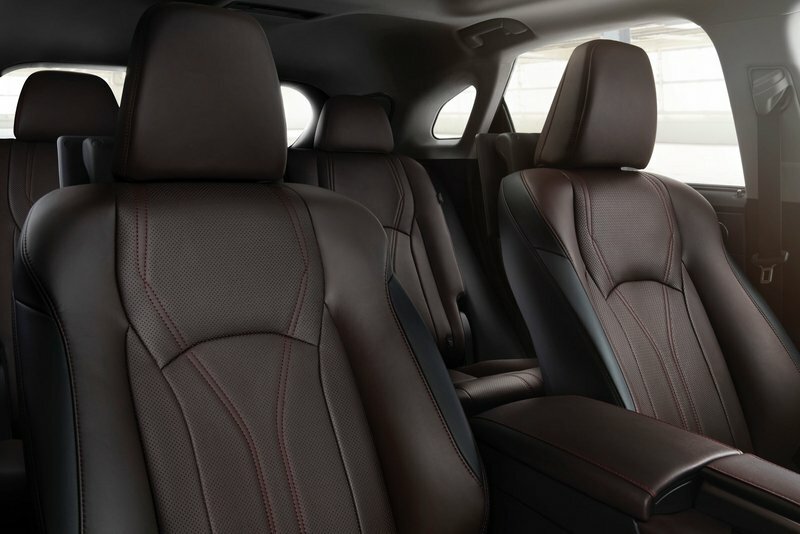 You’ll also find leather upholstery on the door trim panels, seats, and center console. As far as technology goes, you’ll get a semi-digital instrument cluster with two analog gauges and a central TFT display. 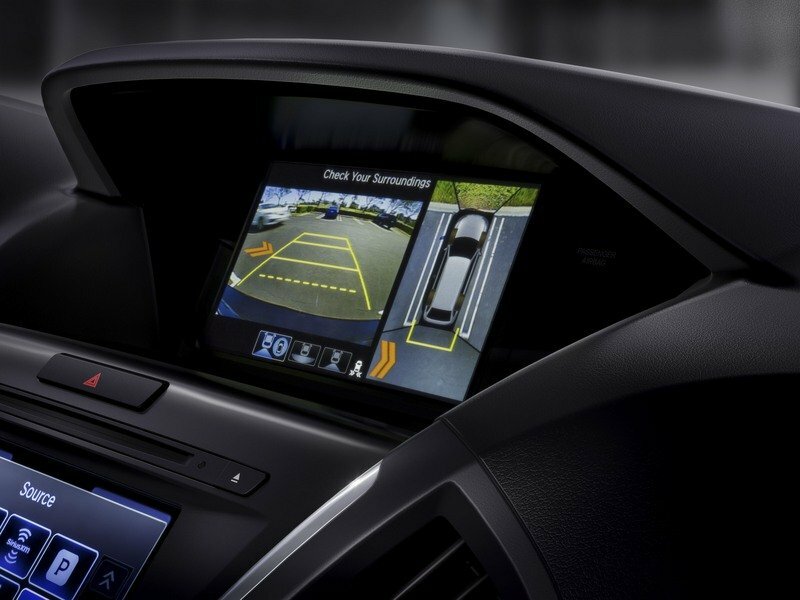 In the center stack, you’ll find a rectangular infotainment display that’s flanked by an HVAC vent on each side. In the rear, you’ll find equally comfortable seats if you get stuck back here, and for those who haul a lot of cargo, the rear seats get a 60/40 split so that you can lay down part or all of the seatback. When it comes to the Lexus RX, you’ll find it’s a slightly different story inside. It has more of a geometric interior design with lots of straight lines and a relatively flat dash if you ignore the dash pad on top. 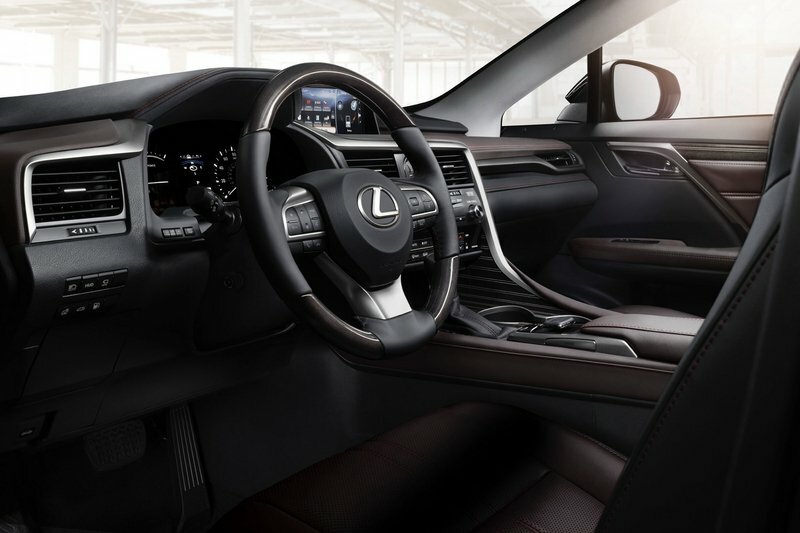 When it comes to the Lexus RX, you’ll find it’s a slightly different story inside. It has more of a geometric interior design with lots of straight lines and a relatively flat dash if you ignore the dash pad on top. Most of the HVAC vents are rectangular and outlined in silver while the center stack and console blend together as one. There is a bit of German design here, however, as the RX gets an infotainment display that floats atop the center stack, similar to what is found in today’s BMWs and Audis. The center console sits relatively high in comparison to the MDX. The instrument cluster is available in two flavors. The standard model gets a semi-digital unit while the F-Sport models (specifically the RX 450h F Sport, in this case) gets a dynamic and digital gauge cluster like that found in the IS 350 F Sport. 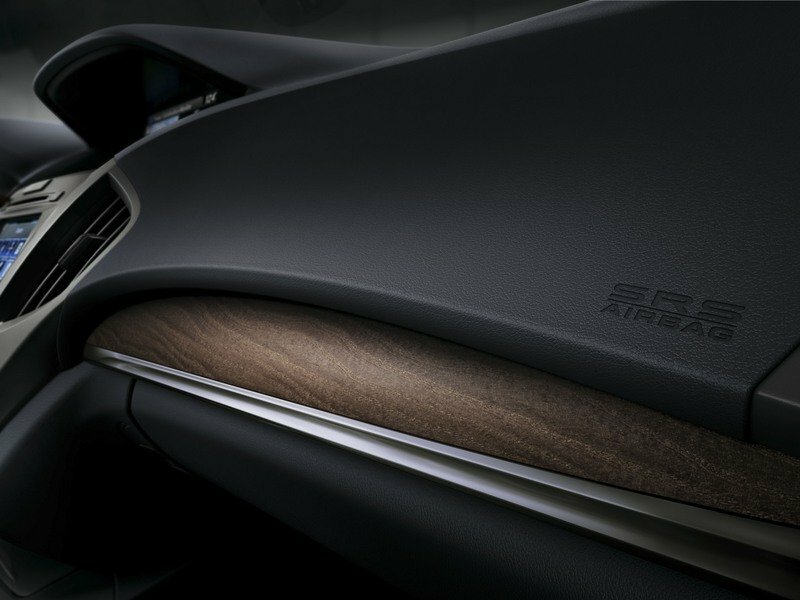 If you like dramatic looks, your best bet is to look at the Infiniti as it’s got the most going on inside. The MDX and RX, on the other hand, are toned down a bit, but still luxurious and well appointed. It’s certainly a tough decision to pick one of the three. While the standard MDX is offered with a 3.5-liter V-6, the Hybrid comes with a 3.0-liter, SOHC, V-6 that’s paired with a seven-speed dual clutch transmission and a three-motor SH-AWD electric powertrain system – the same one used in the RLX Sport Hybrid and the Acura NSX. Total system output is rated at 321 horsepower and 289 pound-feet of torque. That’s a total of 31 horsepower and 22 pound-feet more than the range-topping, non-hybrid MDX. This also makes it the most powerful MDX that Acura has ever put into production, so it’s a big milestone for the company as well. Fuel economy is rated at 26 mpg in the city, 27 mph on the highway, and 27 mpg combined, an improvement of 8 mpg in the city, 1 mpg on the highway, and 6 mpg combined. It doesn’t seem like much at first, but that adds up over a month’s worth of driving. The Hybrid comes with a 3.0-liter, SOHC, V-6 that’s paired with a seven-speed dual clutch transmission and a three-motor SH-AWD electric powertrain system – the same one used in the RLX Sport Hybrid and the Acura NSX. Other things that separate the hybrid apart in this department include an electric servo brake system, active dampers (unique to the Sport Hybrid,) and a four-mode integrated dynamics system that allows you to adjust how the engine and transmission react. This is the same system found in the RLX Sport Hybrid and the NSX and includes a comfort mode, normal mode, sport mode and sport+ mode. The way the story goes, the rear axle gets its own pair of motors that can apply positive or negative torque on demand, making for more dynamic cornering and better traction in less-than-favorable conditions. 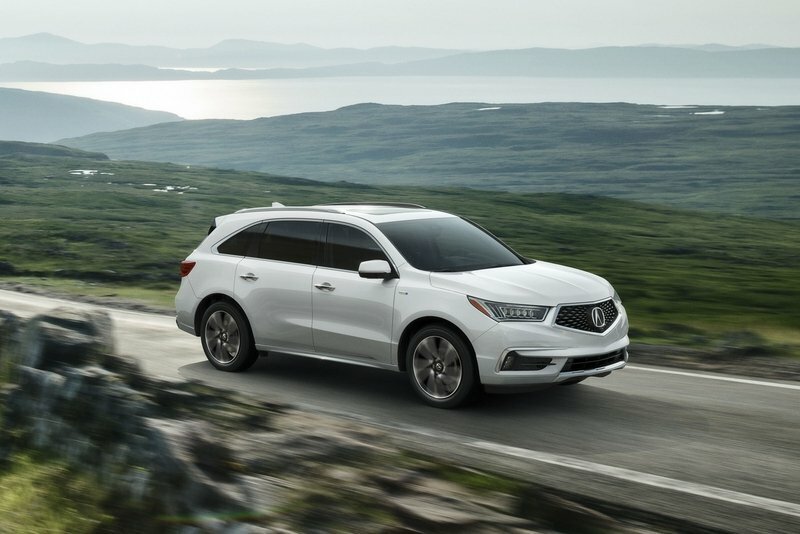 On the safety front, the MDX Sport Hybrid comes complete with Acura’s AcuraWatch safety suite that includes Collision mitigation braking, lane departure warning, forward collision warning, lane keep assist, adaptive cruise control, and road departure mitigation. There’s also a multi-angle rearview camera, blind spot information system, front and rear parking sensors, rear cross traffic alert, and automatic high beams. Not a bad setup considering some models only offer the technology if you pay dearly for it. 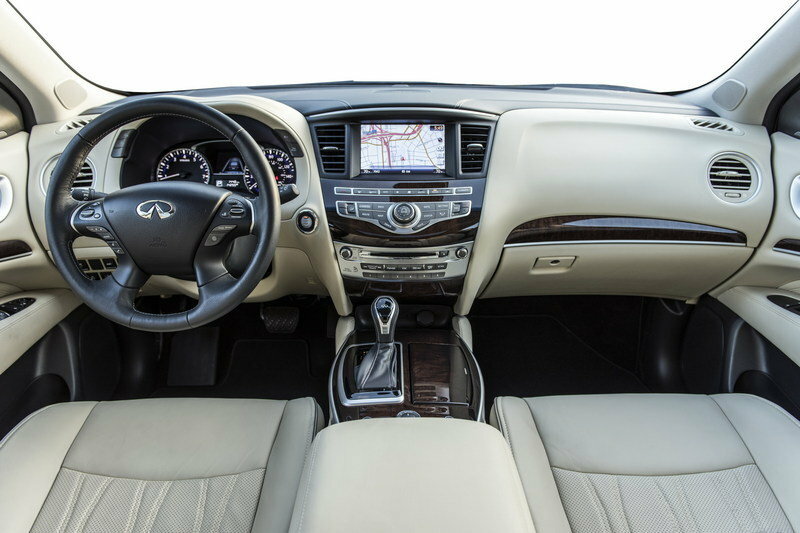 The QX60 comes with a 2.5-liter gas drinker that’s paired with Infiniti’s Direct Response Hybrid system. Under the hood, you’ll find that both the Infiniti QX60 and the Lexus RX have what it takes to compete. 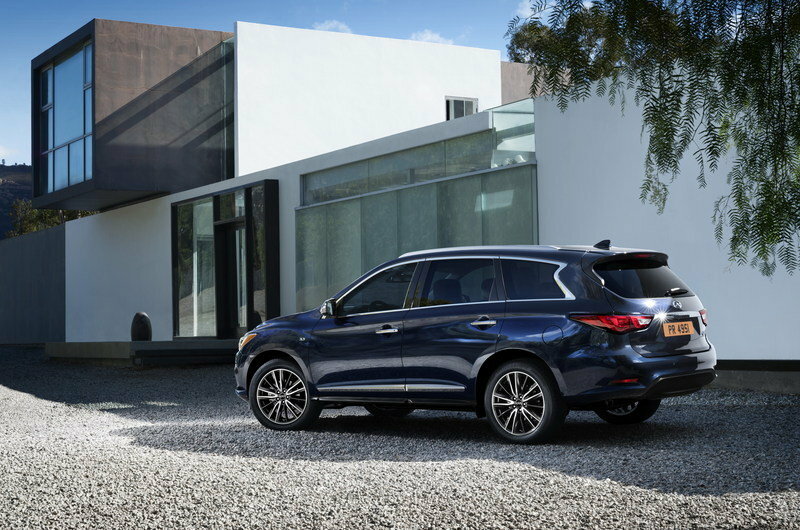 The QX60 comes with a 2.5-liter gas drinker that’s paired with Infiniti’s Direct Response Hybrid system. Total system output is rated at 250 horsepower and 243 pound-feet of torque. Shifting duties for this model are handled by an electronically controlled CT transmission with a manual shift mode to simulate gears. It comes standard with front-wheel drive, but can be had with all-wheel drive if you’re willing to pay the extra cheddar. Towing capacity for the hybrid is set to 3,500 pounds when properly equipped. There’s no word on straight-line performance, but the QX60 hybrid does manage to achieve 25 mpg in the city and 27 mph on the highway, regardless of whether or not you go with AWD. Of course, the QX60 is actually the low-man on the field with both the MDX hybrid and the RX offering just a bit more power. 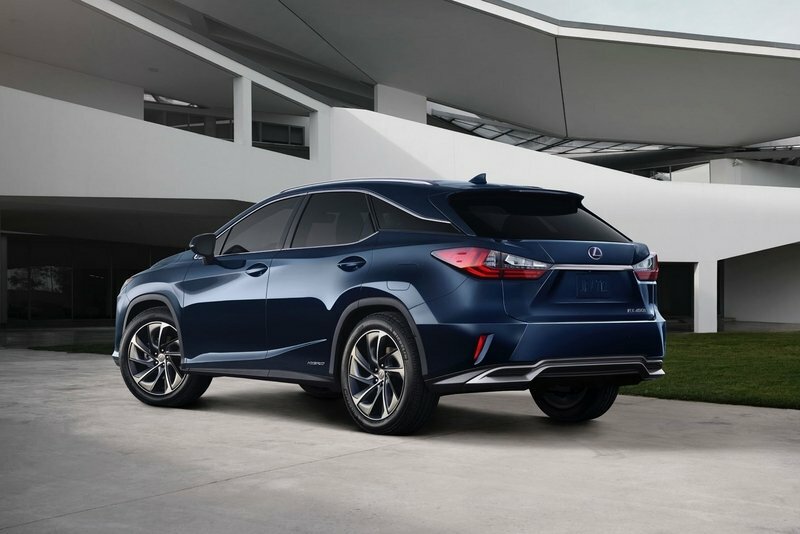 The Lexus RX comes is offered as a hybrid in RX 450h and 450h F Sport form. Both make use of a 3.5-liter V-6 to go with an electric motor and lithium-ion battery pack. Speaking of which, the Lexus RX comes is offered as a hybrid in RX 450h and 450h F Sport form. Both make use of a 3.5-liter V-6 to go with an electric motor and lithium-ion battery pack. Total system output is rated at 308 ponies, however, Lexus doesn’t like to divulge torque output, so there’s no official word on that figure. 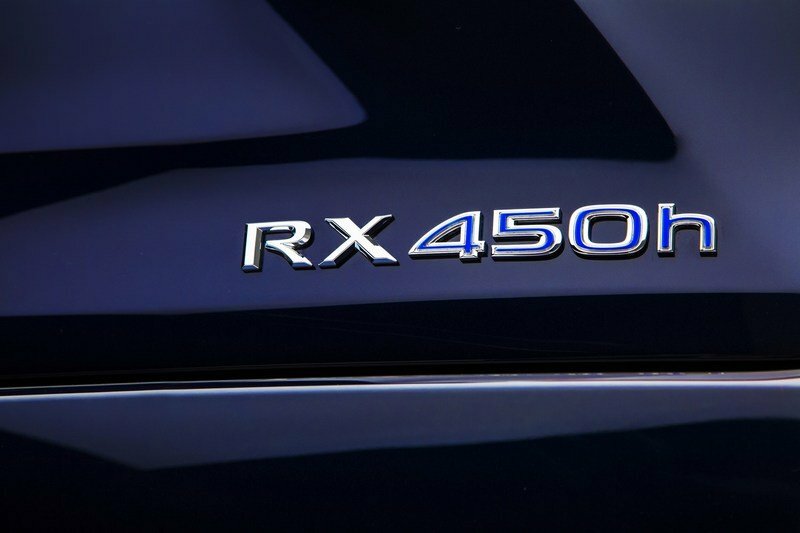 The RX 450h can hit 60 mph in 7.9 seconds while top speed is rated at 112 mph. Fuel economy is rated at 31 mpg in the city, 28 mpg on the highway, and 30 mpg combined. F Sport models get the same output, performance, and fuel economy figures and both models come with AWD as standard equipment. There’s no word on towing capacity at this time, but I suspect it will fall somewhere in line with what the QX60 and MDX offers. 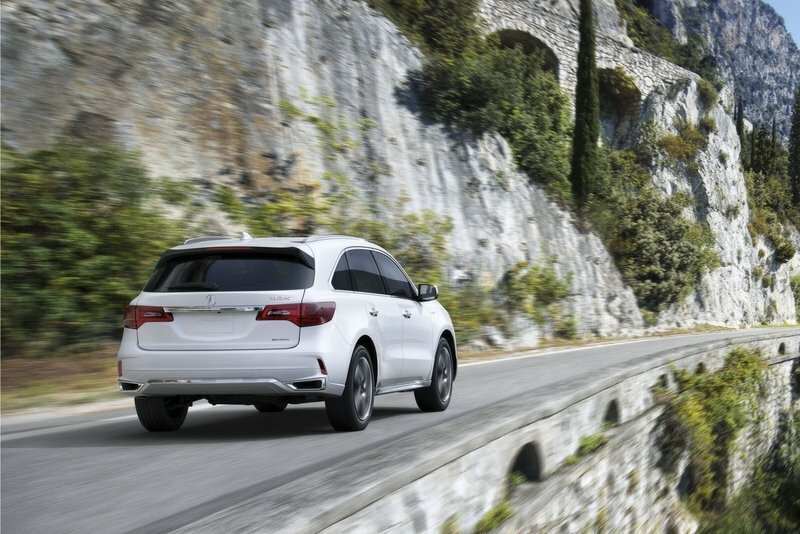 The MDX Sport hybrid will be offered in two different trim levels. 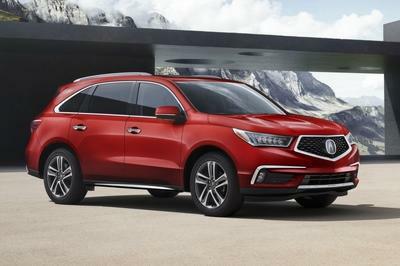 The entry-level trim comes with the Technology package and starts out at $51,960 while the MDX Sport Hybrid with the Advance Package will set you back $58,000 even. That seems like quite the price hike, but I suppose that’s the price you pay when you want the best there is. As a frame of reference, that standard MDX starts out at $44,050 while the range-topping non-hybrid model approaches $60,000. 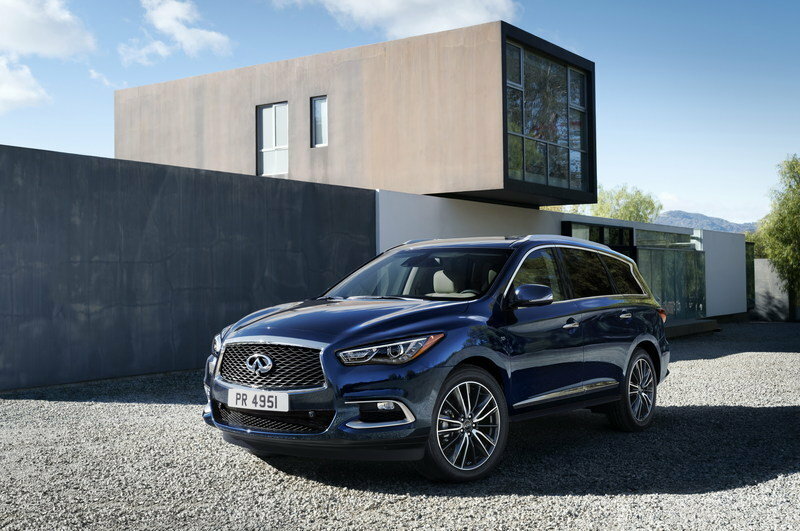 When it comes to the Infiniti QX60, you’ll be asked to shell out $52,100 for the two-wheel drive model or $53,500 if you want to be pushed down the road by all fours. 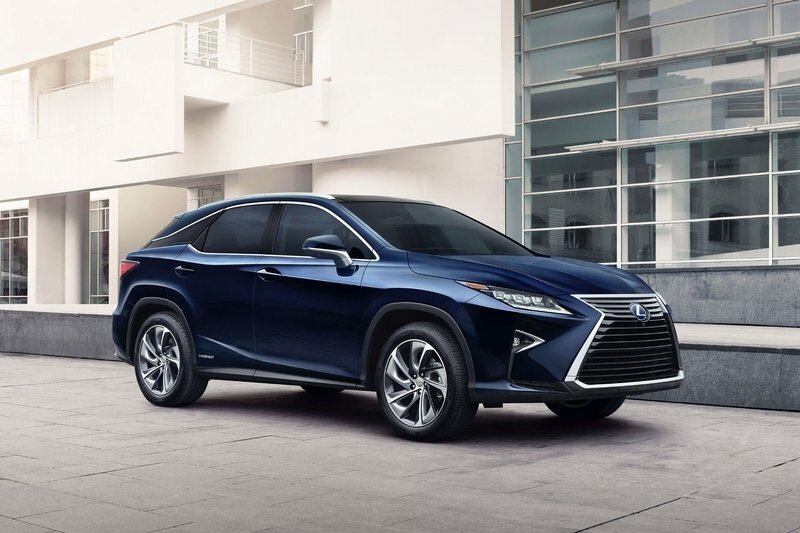 Meanwhile, going over to Lexus and going with the RX will have you paying a minimum of $53,035 for the standard RX 450h or $56,495 for the RX 450h F Sport. Prices are current as of April of 2017 and don’t include taxes, options, or destination fees. 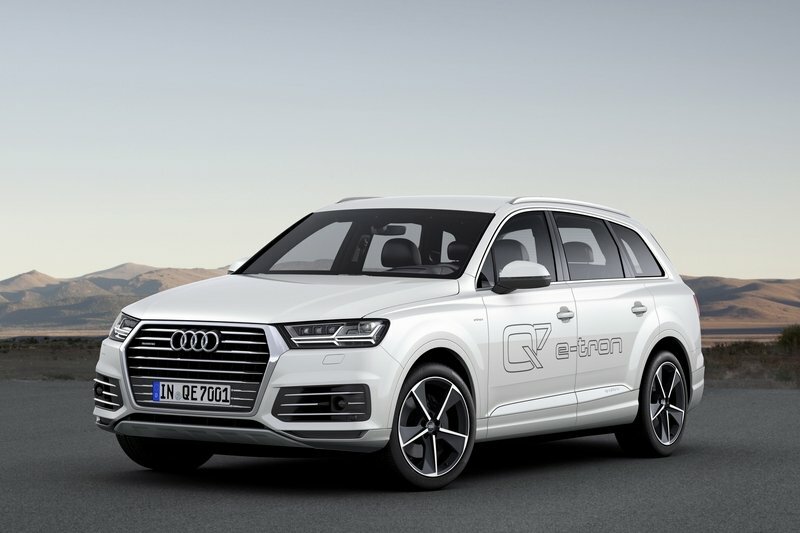 Audi introduced the second-gen Audi Q7 for the 2016 model year, 10 years after the Q7 first went into production. The second-gen model proudly displays Audis newest design language with a more modern look, revised grille and the perfect mix of elegance and aggression. Inside, you’ll find a traditionally German interior with a low-slung dash, floating infotainment display intriguing instrument cluster and plenty of passenger room in the front and rear, and that includes as much a 73.3 cubic-feet of cargo room with the rear seats folded down – talk about hauling cargo in style, right? As far as motivation goes, the hybrid is only offered with a 3.0-liter TDI that’s paired with an electric motor and lithium-ion battery pack. 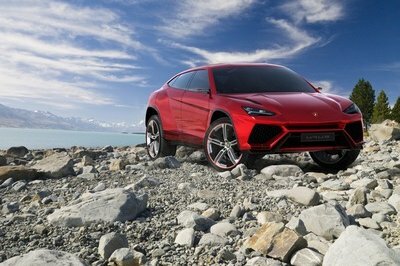 The engine is tuned to deliver 258 horsepower, while the electric motor is a 94 kW unit that’s integrated with the eight-speed automatic transmission. Total system output is rated at 373 horsepower and a staggering 515 pound-feet of torque. It can travel up to 34.8 miles on electric power alone and can hit 62 mph in just six seconds. Fuel economy is rated at 1.7 liters per 100 km, which computes to an outrageous 138 mpg here in the U.S. This, of course, comes at a price and that’s why it’s considered an “other option.” It starts out at £66,010 in the U.K., which computes to about $82,393 – that’s a pretty sharp blow when competing against other $50,000 and $60,000 models, and probably why you can’t find a Q7 e-tron here in the U.S. 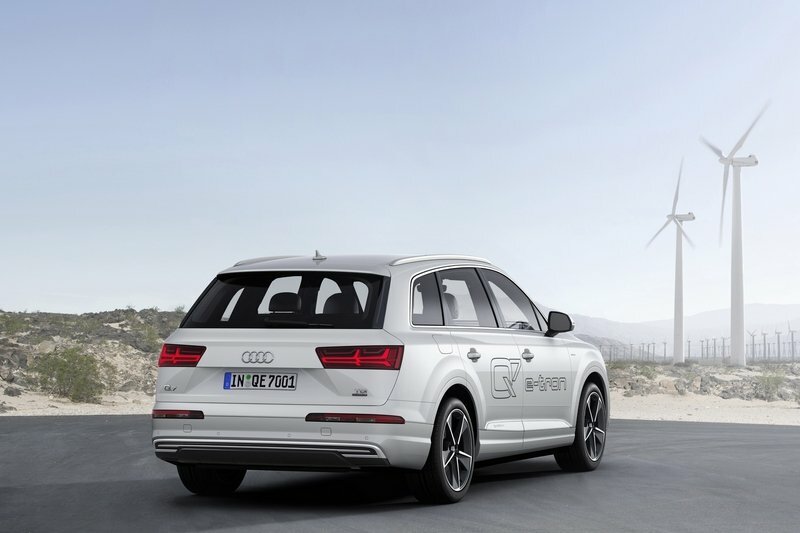 Learn more about the Audi Q7 Hybrid here. 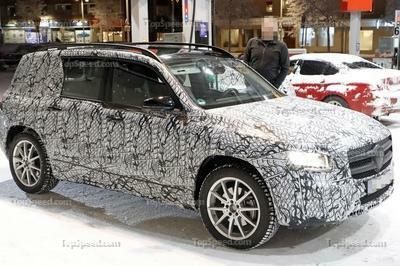 The BMW X5 is currently in its third generation, which was ushered in for the 2014 model year. But, the German people hauler was missing something, as it wasn’t offered as an electrified model. 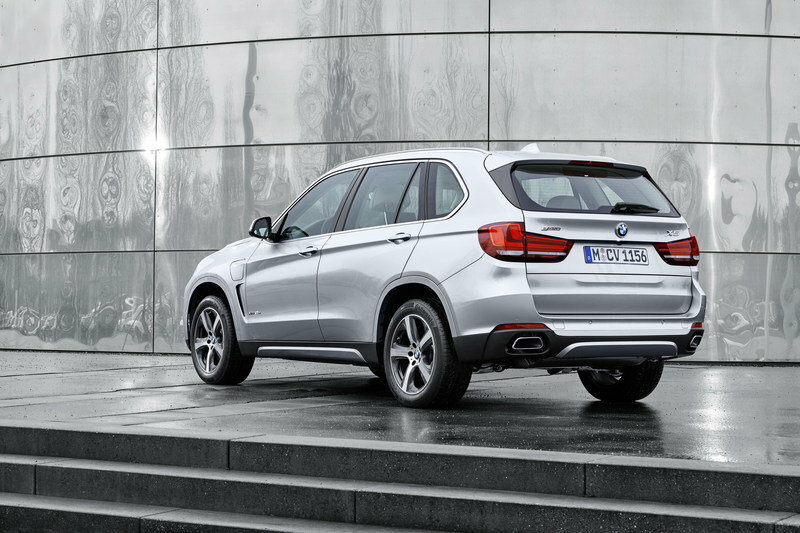 All that changed for the 2016 model year when BMW introduced the X5 xDrive40e iPerformance (talk about a mouthful, huh?) It’s got all of the standard BWW stylings inside and out but gets the combination of a 2.0-liter four-banger, a 9.2 kWh lithium-ion battery, and an electric motor. The electric motor is advertised with an output of 111 horsepower, but Bimmer has yet to release torque specs. The 2.0-liter delivers 240 ponies and 260 pound-feet, which brings the combined output rating up to 308 horsepower and 332 pound-feet. Shifting duties are handled by an eight-speed automatic with manual shift modes. The xDrive40e can hit 60 mph in 6.5 seconds on the way to a top speed of 130 mph. Pricing starts out at $63,200 before options, taxes, and delivery. 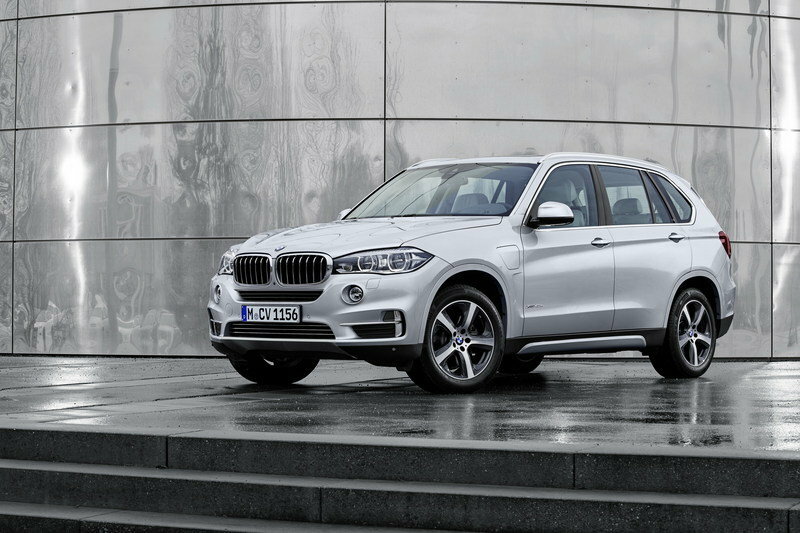 Find out more about the BMW X5 here. 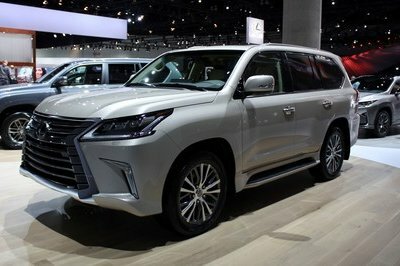 The full-size hybrid SUV niche doesn’t seem like it’s all that busy, but when you consider you have models like the Audi Q7 e-tron (in Europe,) the Lexus LX hybrid, the Infiniti QX60 Hybrid, and the X5 xDrive40e, there’s actually quite a few models to choose from. 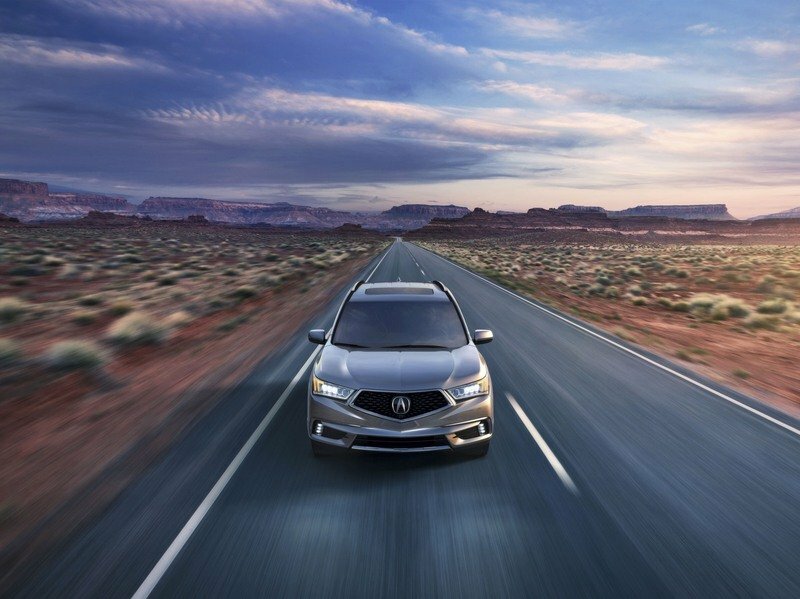 The Acura MDX is a more affordable offering that still offers decent power, fuel economy, and towing capacity, without topping the $60,000 mark. It’s stylish, comfortable, and reliable, and makes a strong proposition against its Japanese and German competition. The hybrid model is new for this year, so if you’re shopping around in this market, it’s one of the freshest models available. Which one of the models that we’ve discussed here would you fancy driving on a regular basis? Do you have any personal experience with any of them? Let us know in the comments section below.